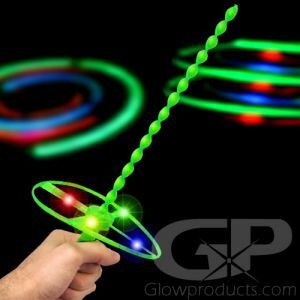 - Fidget Spinner with Bright LED Lights! - Spin Away the Fidgets While Learning Cool Tricks! 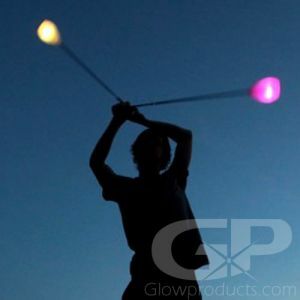 - Glows with Spinning Multi-Color Light Effects! - Stop the Fidgets! Reduce Anxiety! 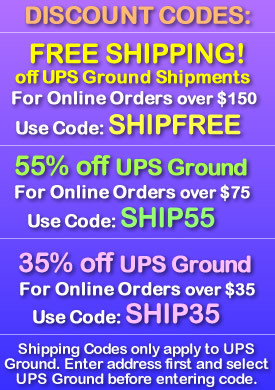 Perform Tricks! 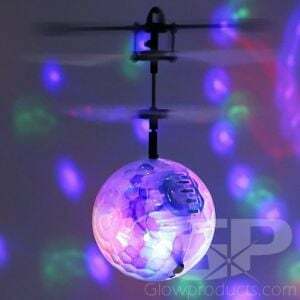 Light Up Fidget Spinner with Multi-Color LED Lights! 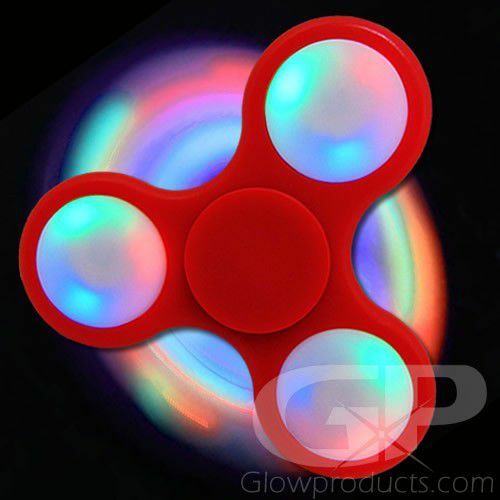 Spin away the fidgets with this super cool glowing fidget spinner with embedded multi-color LED lights. 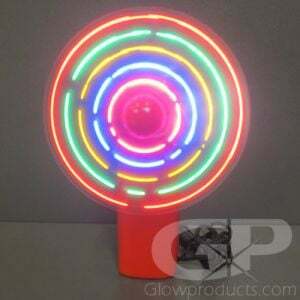 Press down on each point of the fidget spinner to activate the bright and colorful LED lights. 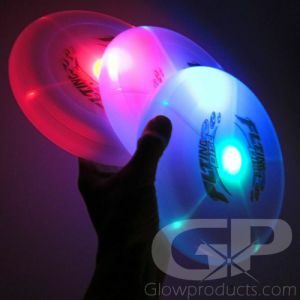 Each LED light point has three fun glow settings with each setting creating a different glow effect as you spin it. Reduce anxiety and stop fidgeting or simply learn to do some cool fidget spinner tricks! The Glowing LED Fidget Spinner has sealed batteries and comes in assorted colors. Individually packaged, sold in sets of three spinners. Instructions: Press down on each point of the LED Fidget Spinner to turn them on. You will need to press down on all three points separately. Press again to circulate through the 3 different light settings or to shut it off.